As you know the BMW lineup is rather expansive. It begins with the 1 Series and goes all the way up to the new 8 Series (skipping the departed 6 Series). It seems the Bavarian manufacturer just cannot stop growing but Autocar recently found out that there will not be a 9 Series. 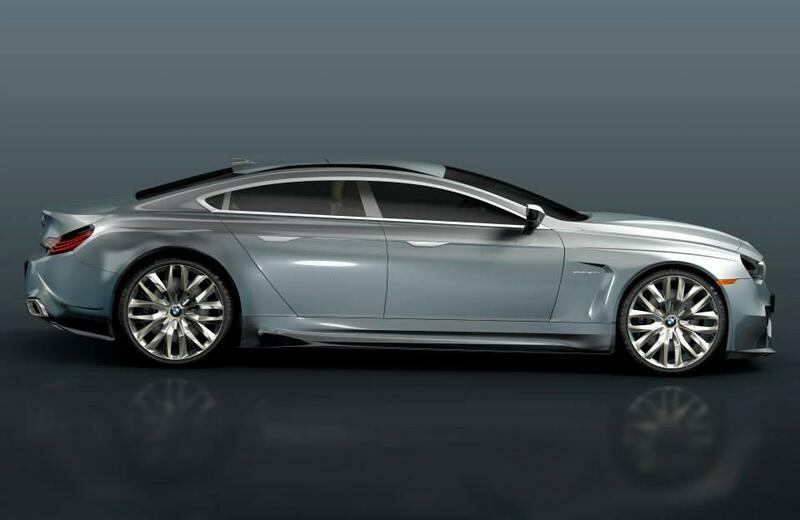 So while we wont get a 9 Series we will be getting many variants of the sleek 8 Series including a Gran Coupe and the highly-anticipated M8.